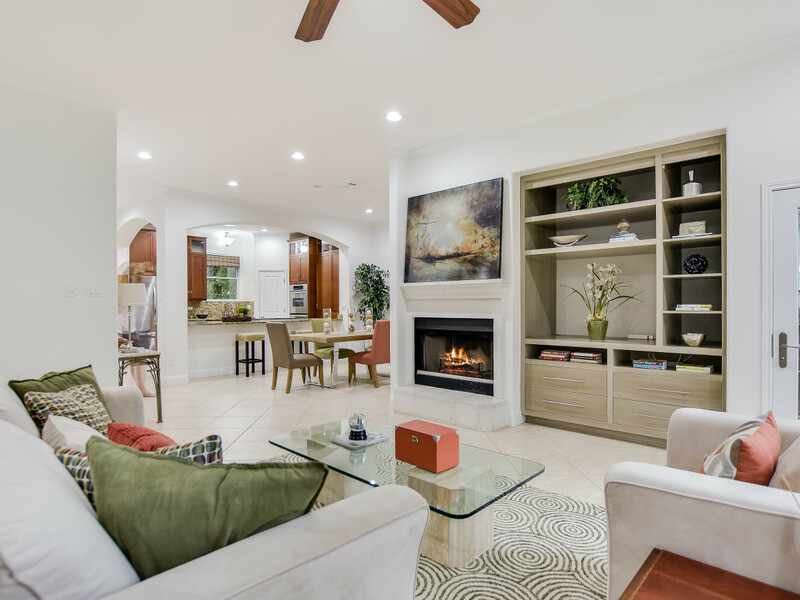 Versatility is a valuable skill to find in a Realtor, and Barbara Van Dyke has certainly proven her ability to market and sell a diverse assortment of properties. The Kuper Sotheby's International Realty agent gives us a peek at three of her most compelling recent sales and explains why each was memorable. 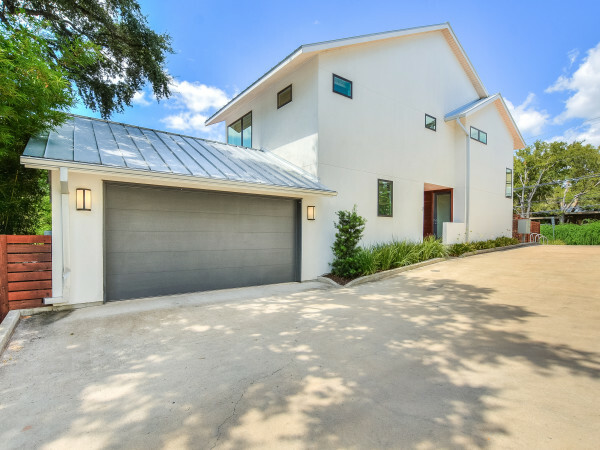 "This two-story home has a fabulous location near Rollingwood, but it needed some freshening up," says Van Dyke. 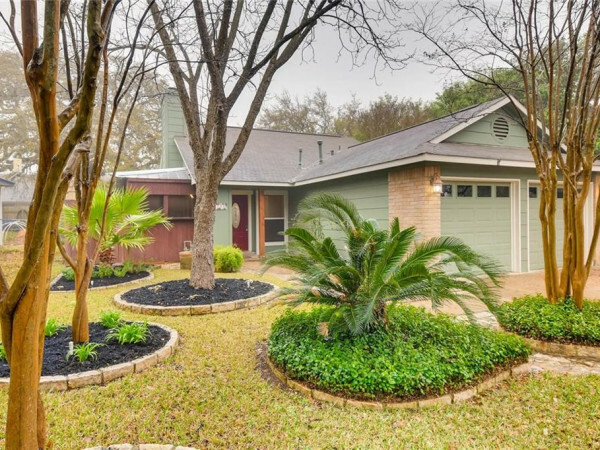 "I worked with the sellers to get the house painted and the landscaping updated. 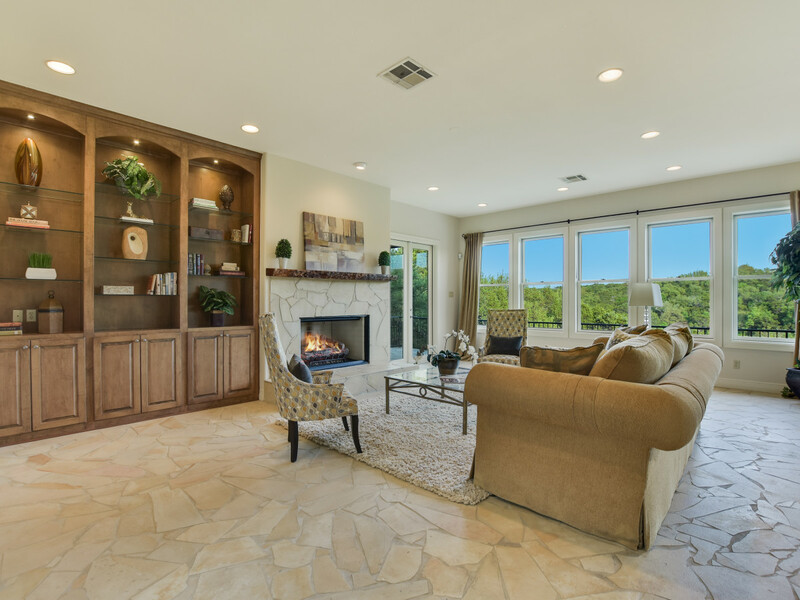 To market the house properly, I also used high-end professional photography and staging to make the house really shine." "I knew our target buyer would appreciate the downstairs master retreat, en-suite bathrooms, and two laundry rooms," says Van Dyke. The tile floors, too, were a big draw for those with kids and pets. 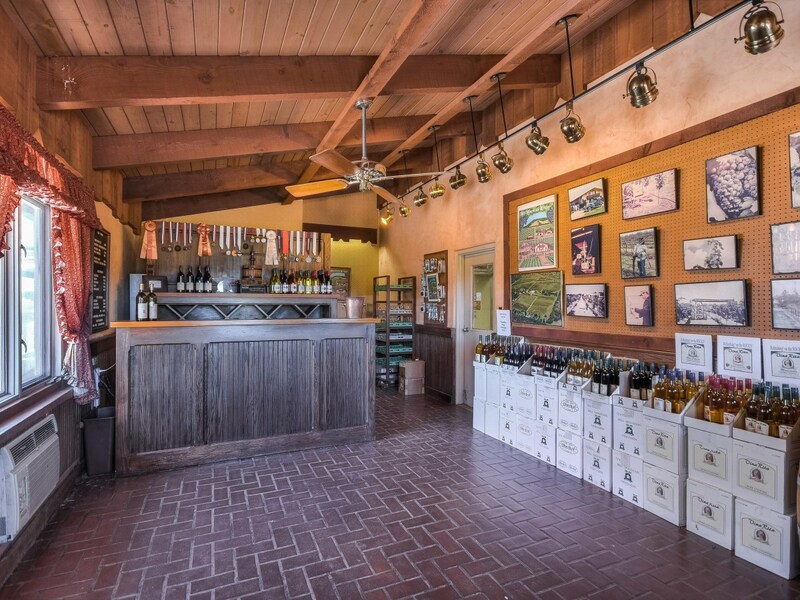 Though it wasn't currently operating, Bell Mountain Winery had all the licenses, permits, and equipment to become a working winery again, and encompassed agricultural land, a residence, and the winery itself. Therefore, the transaction was much, much more complicated than your typical home sale. 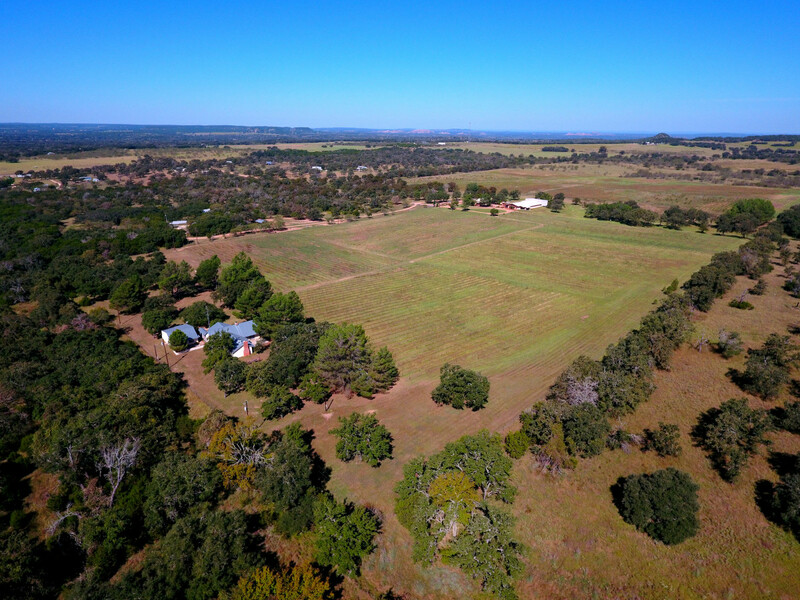 "The survey revealed excess acreage," says Van Dyke, "so we had to navigate a buyout process from the Texas General Land Office during the property's 8-month contract process." 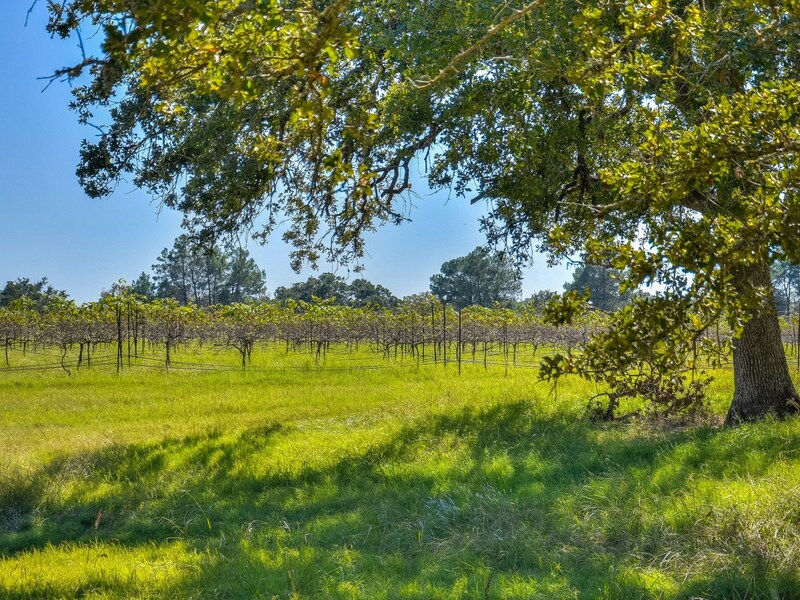 Bell Mountain was one of the first official wineries in Central Texas, so it came with an honorable legacy. 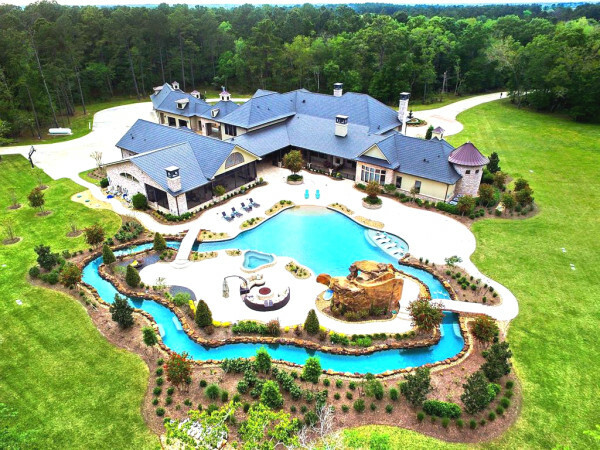 It also came with 15 acres of planted vines and another 35 acres that were trellised and ready to plant. A main house and a guest house were included along with the tasting room and production facilities. Though perfectly functional, both needed some updating, meaning that the ideal buyer was someone who was looking to restore all parts of this property to their former glory. 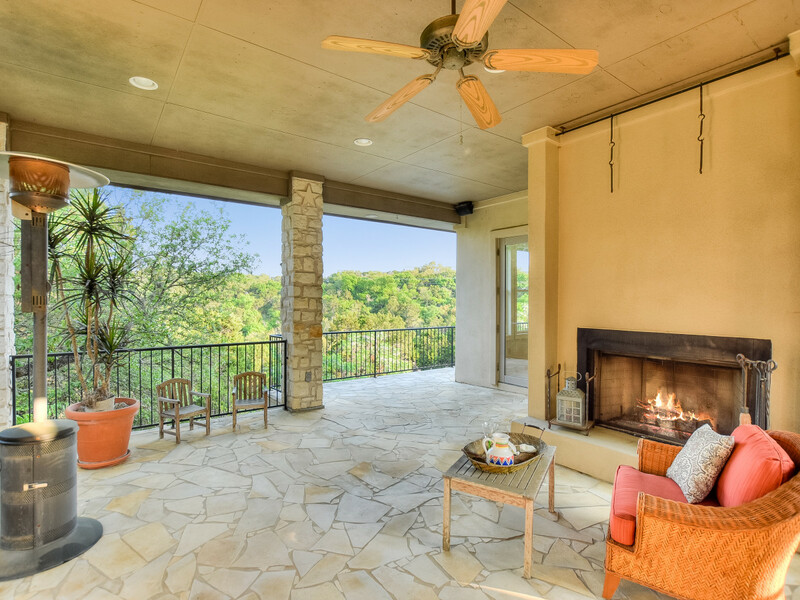 "This beautiful, custom home came with fabulous views, but needed some love and attention," say Van Dyke. "Smart negotiations helped the buyer obtain the best price and concessions for the situation." 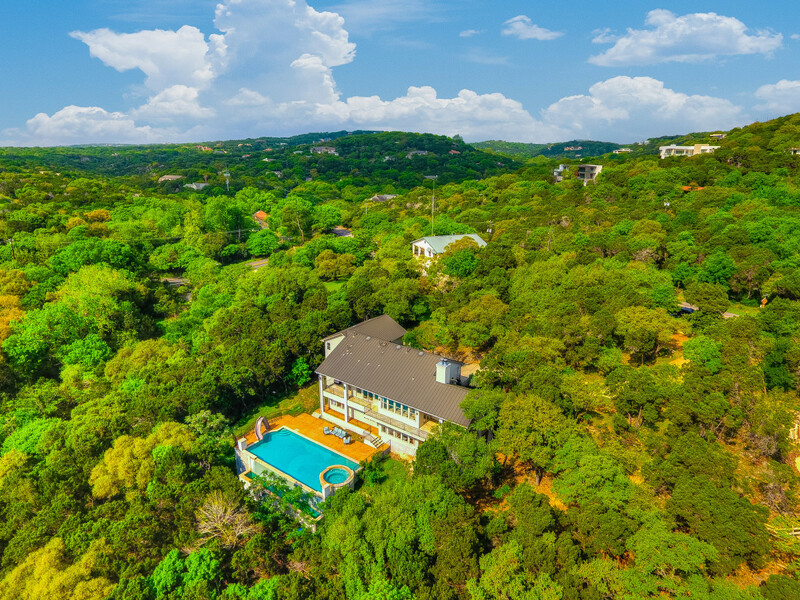 The canyon views, which could be enjoyed from the luxurious covered patios or infinity pool, helped buyers think they were in a secluded oasis, but in reality the home is just minutes from downtown Austin and the coveted Eanes ISD schools. 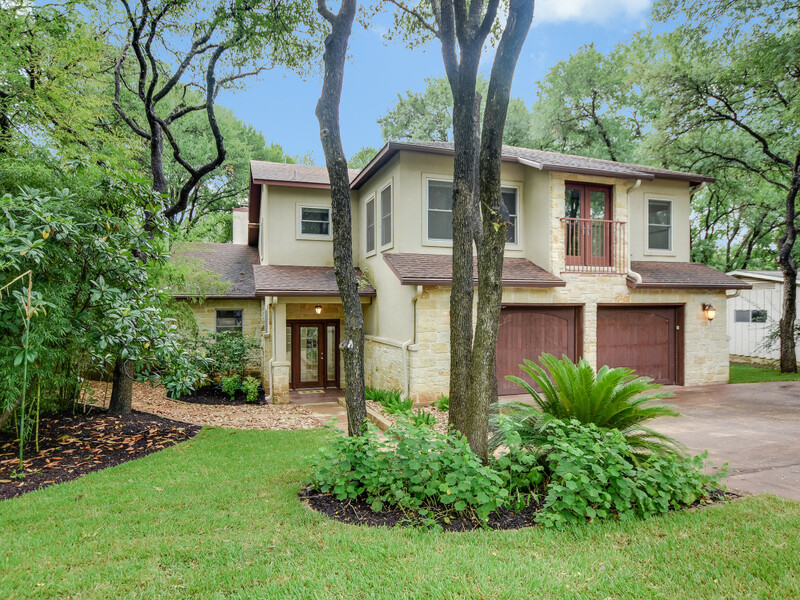 The home has a reverse floorplan, with all the bedrooms downstairs and a massive bonus room upstairs that's just begging to be turned into a media room, playroom, office, or even a colossal master suite. 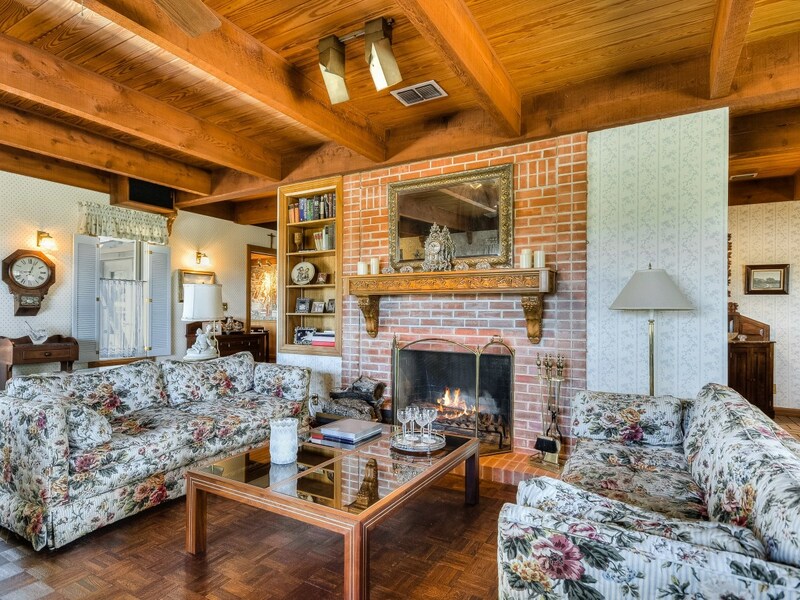 All three of these unique properties were marketed and sold by Barbara Van Dyke of Kuper Sotheby’s International Realty. 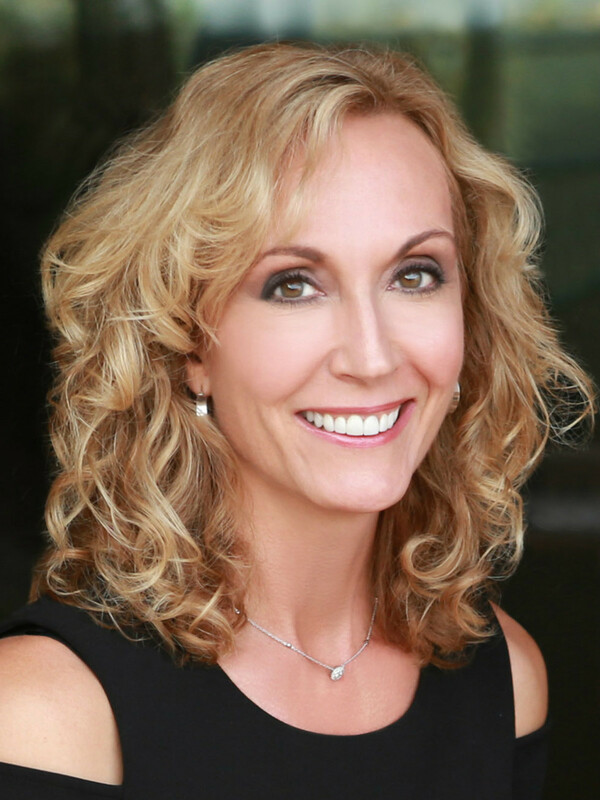 Van Dyke has spent 23 years in the marketing and public relations world, building expertise and giving her a strong background that her sellers can tap into when marketing their homes. She credits her exceptional client service skills learned in her PR days as paramount to her success in real estate today. Watch her personal introduction video and learn how she might assist with your next real estate transaction.